Mint Leaf of London is Indian restaurant, serving award winning food in a relaxed dining atmosphere. Perched on the 15th floor of the Emirates Financial Towers, South Tower in the heart of Dubai. 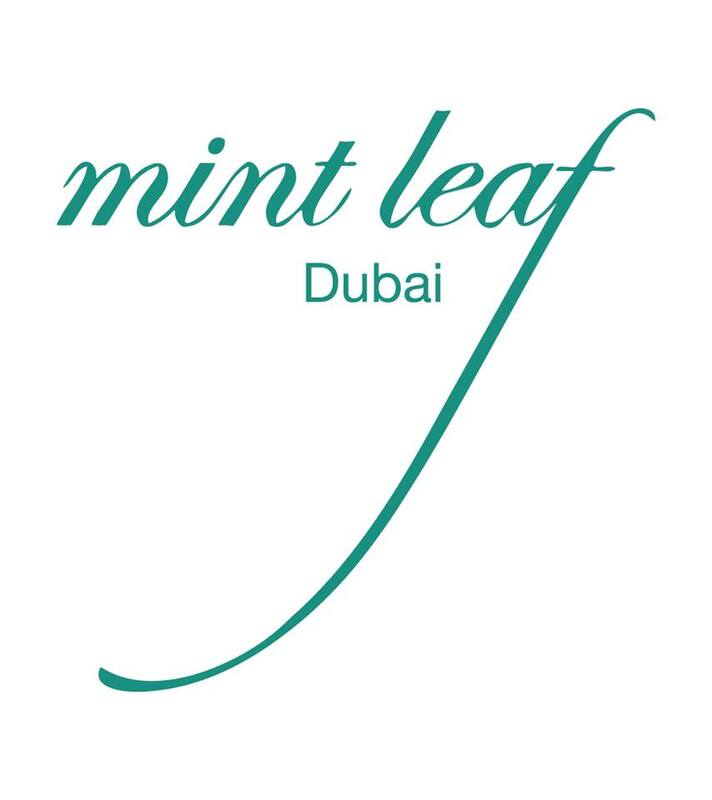 Mint Leaf Dubai unvelis a selection of authetic Indian cuisine with an innovative contemporary twist that promisesa truly exceptional gastronomic experience. The interior design is unmistakably upmarket – a mixture of textural effects, and stencil-like motifs over walls, ceilings and cushions, all in black and white, with a few softening tones of cream and beige. Service is friendly, and fairly knowledgeable, with staff able to point out signature dishes, and also offer a little information on what the dishes are.